4th PYC | Drug Free Pakistan. 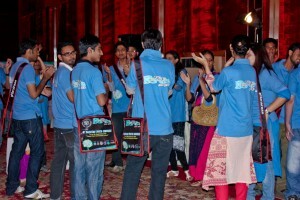 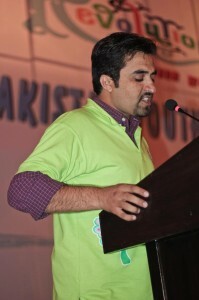 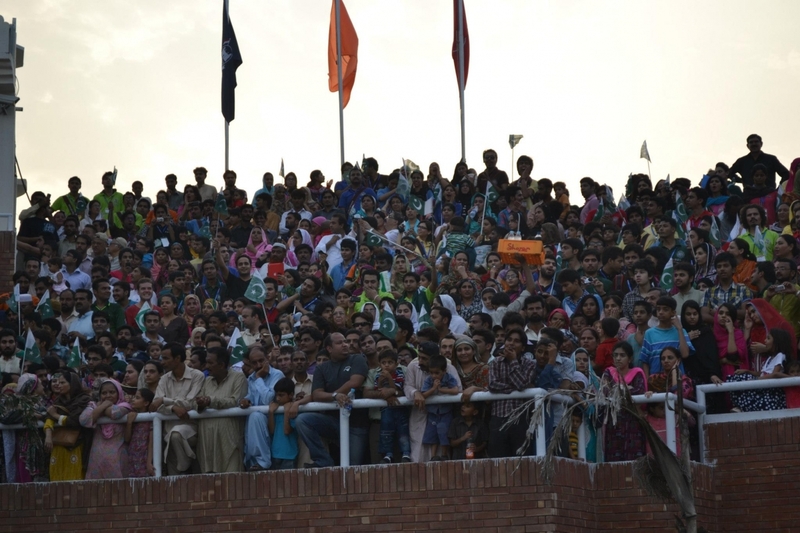 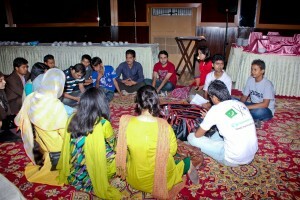 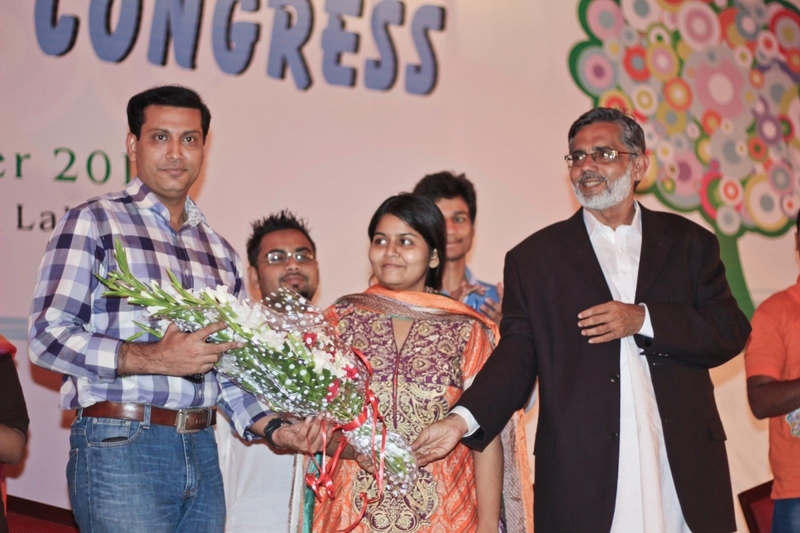 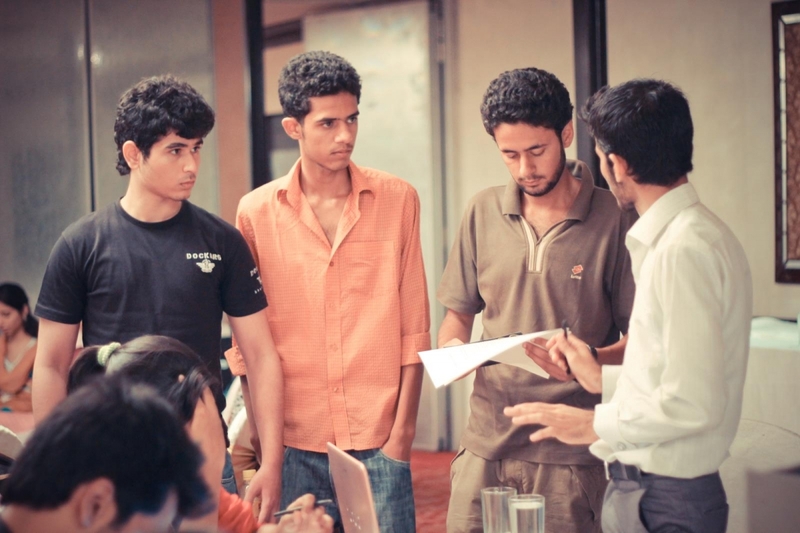 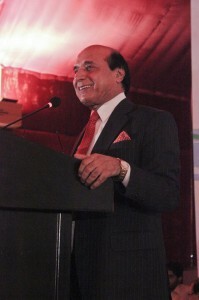 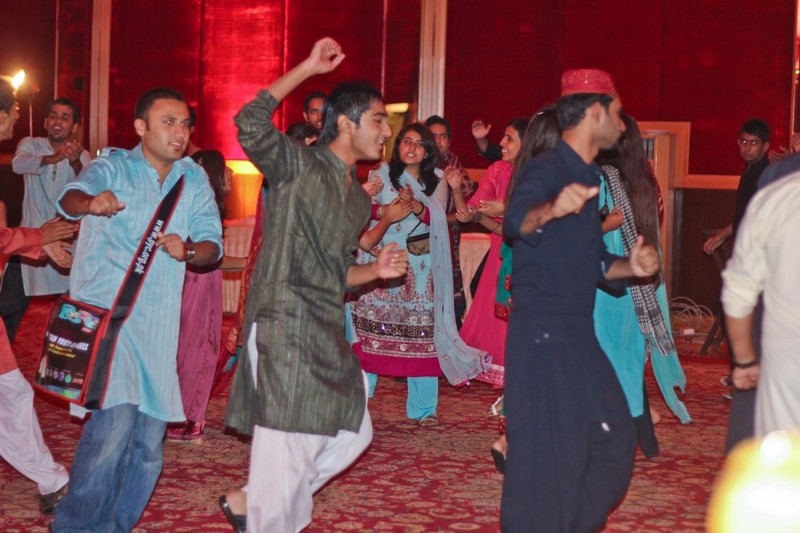 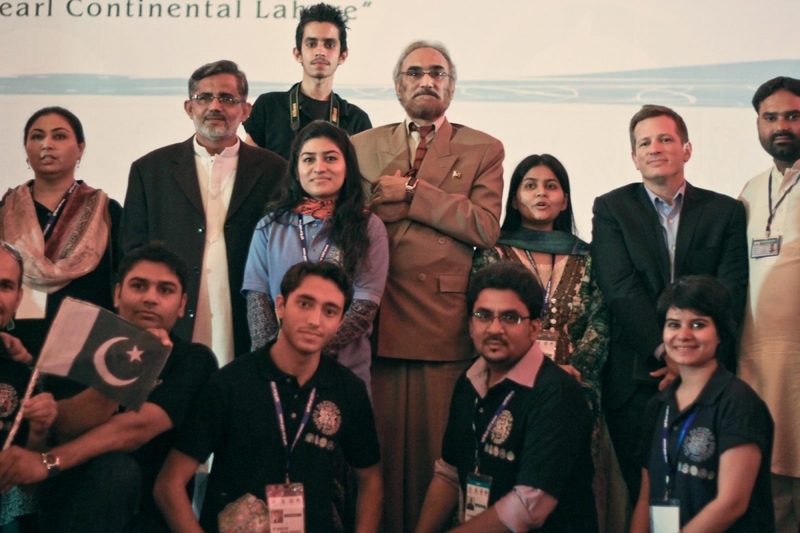 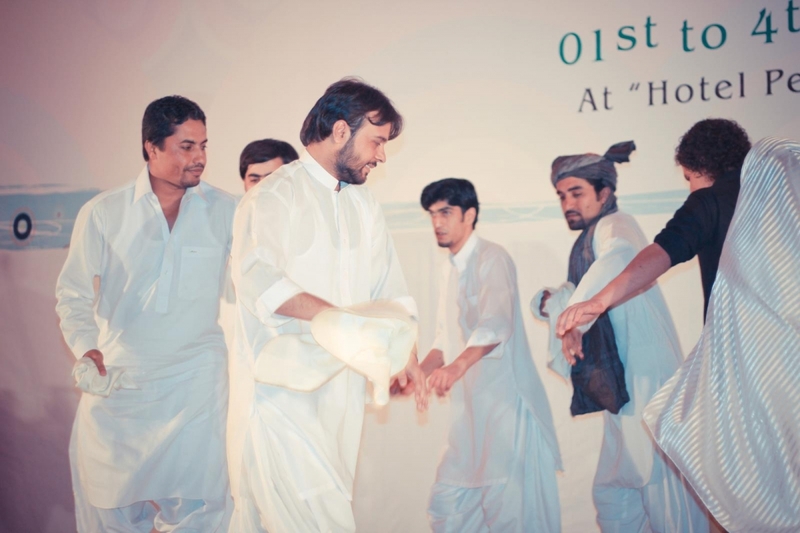 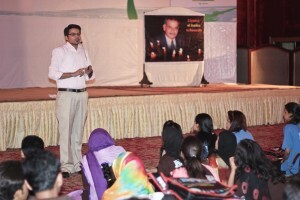 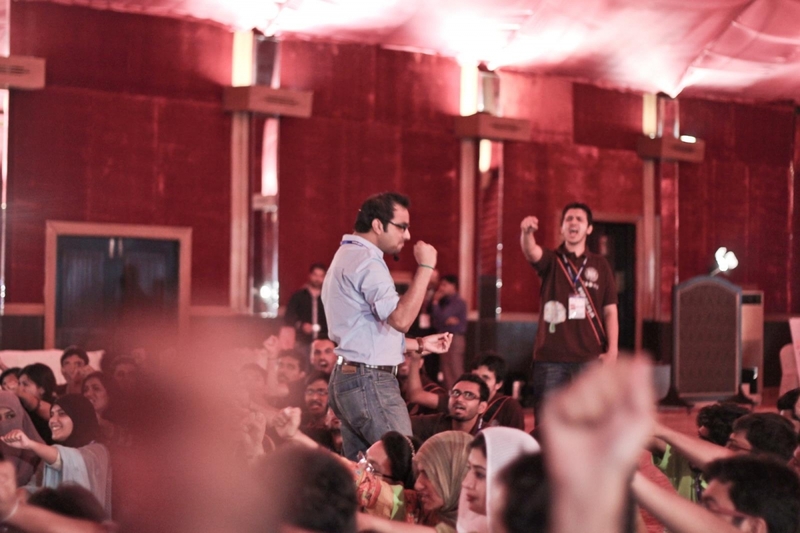 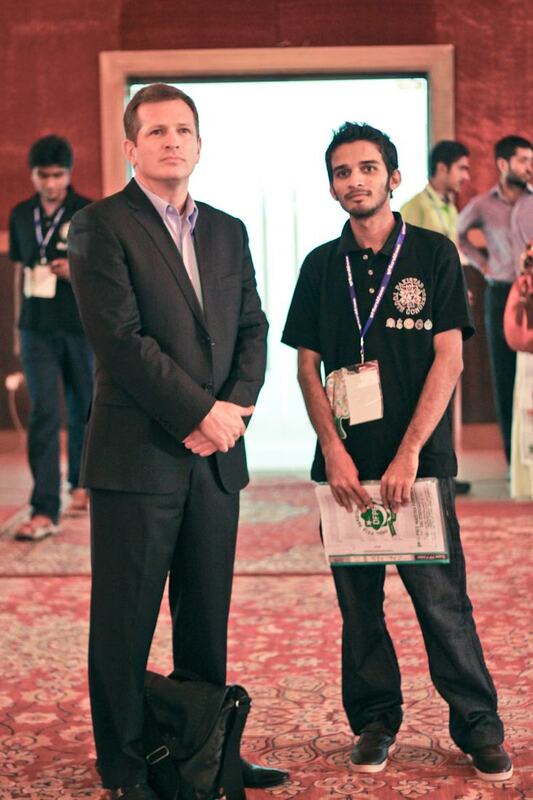 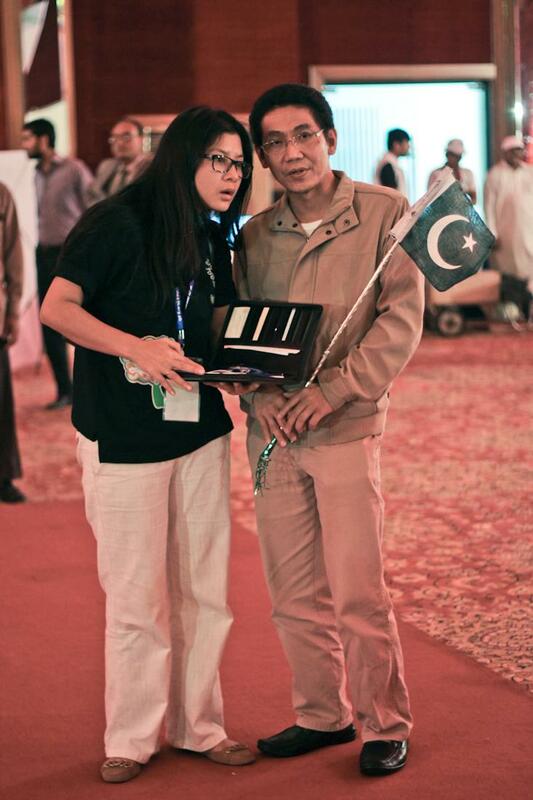 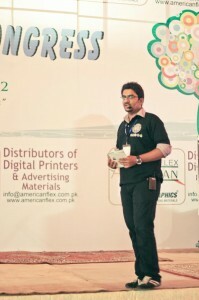 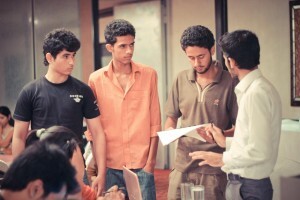 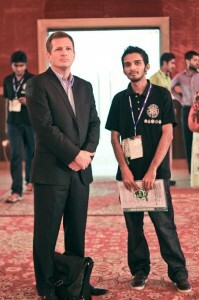 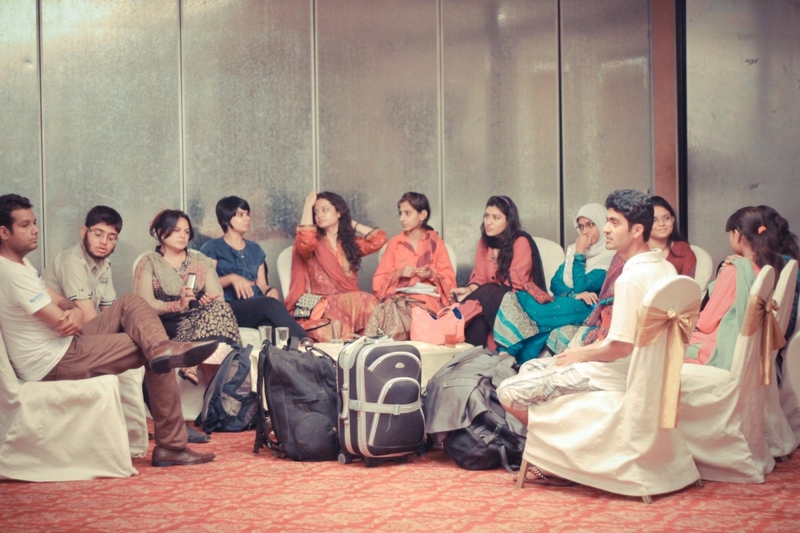 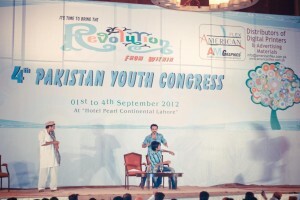 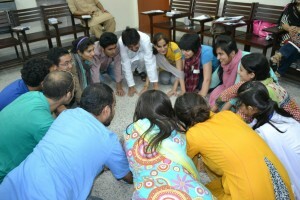 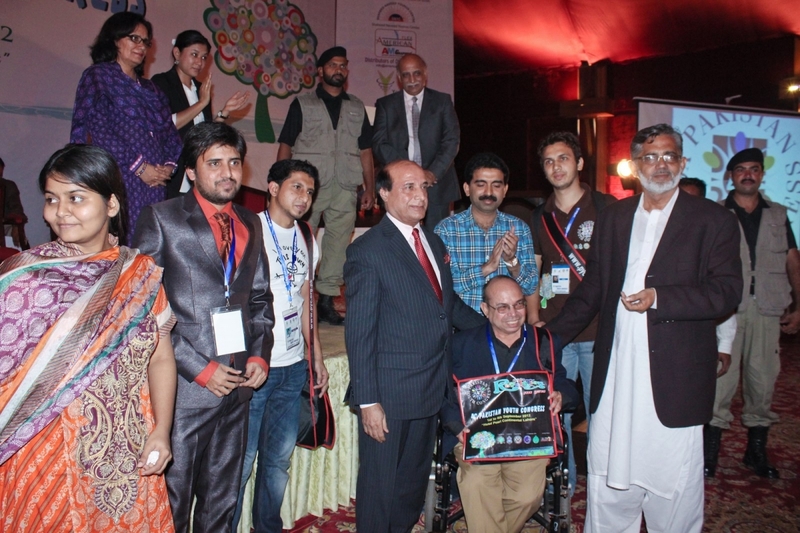 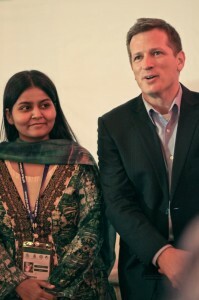 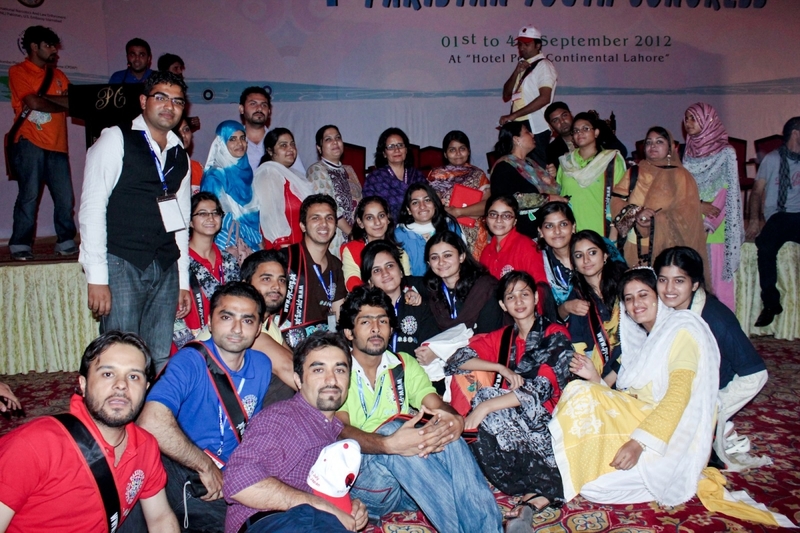 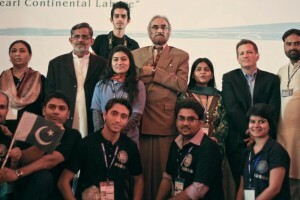 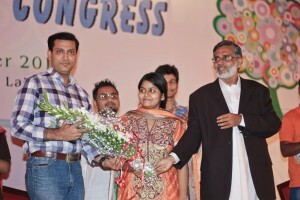 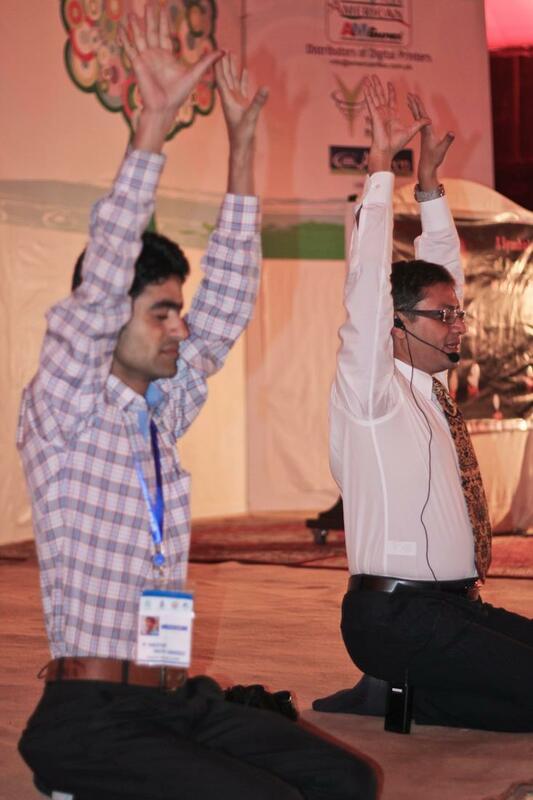 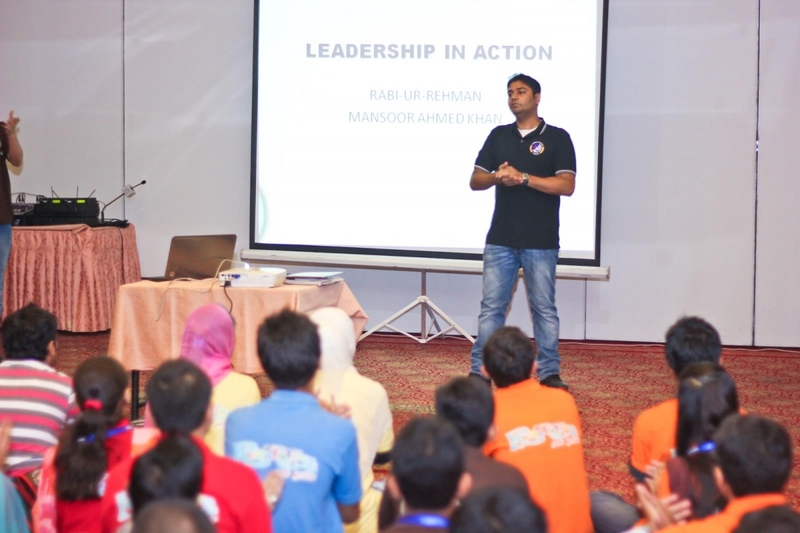 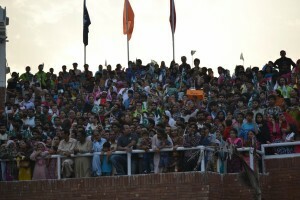 The 4th Pakistan Youth Congress was held from 1st – 4th September 2012 at Hotel Pearl Continental, Lahore. 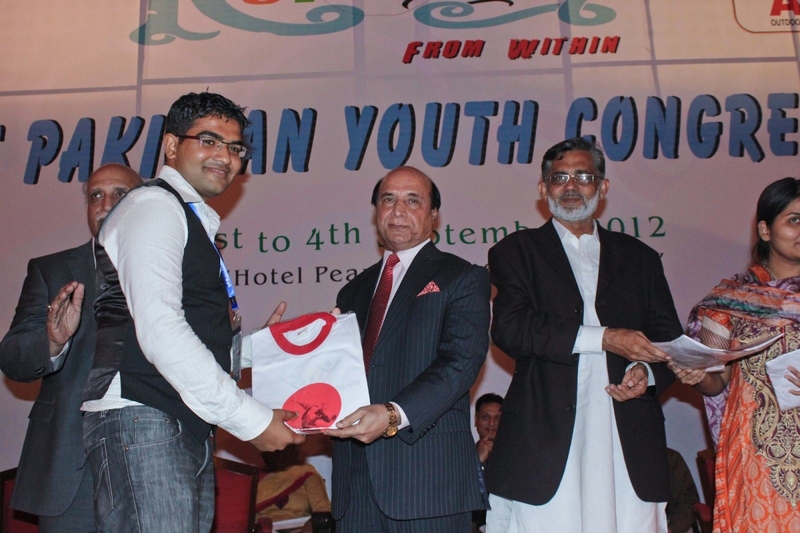 This PYC created history by empowering approximately 300 dynamic young souls to discover and utilize their aptitude within and to initiate a revolutionary process of achievements. 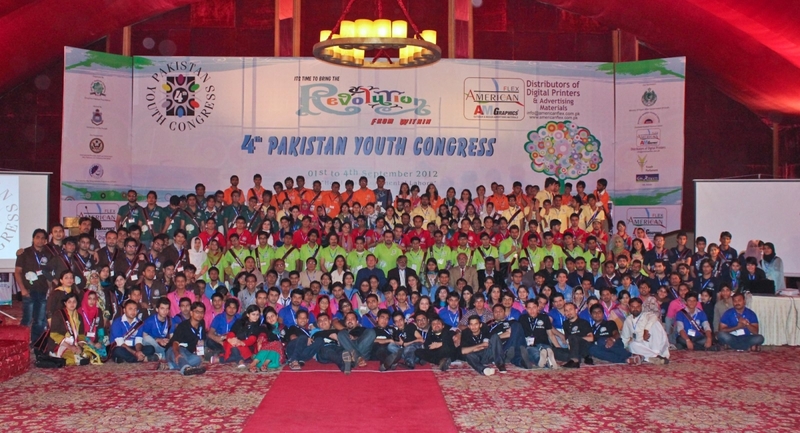 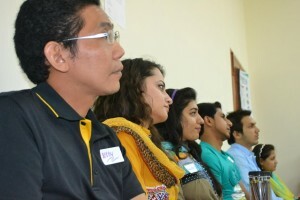 4th PYC extended the theme of the 3rd PYC, this time PYC focused on fostering a revolution with in every PYC Graduate. 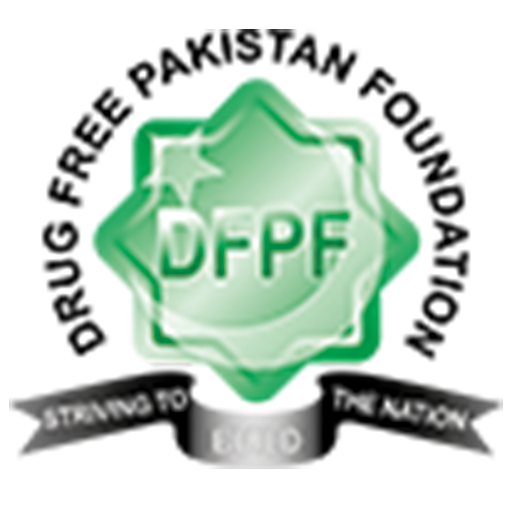 Following 4th PYC, DFPF received more than 25 SMART Projects by 4th PYC graduates. 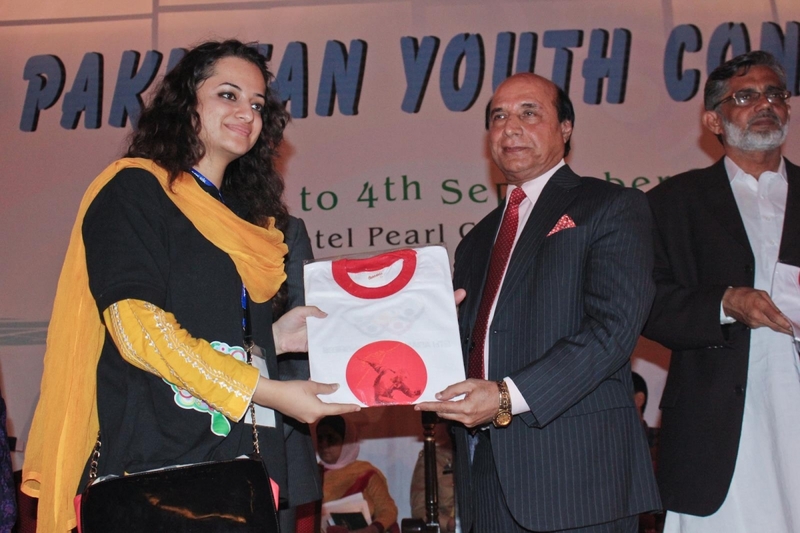 Through a well-defined competition, 47 of the most impactful and active PYC graduates were selected for the Post PYC Training Program. Participants were from Karachi, Nawabshah, Khairpur, Lahore, Quetta and Rawalpindi, and had enough potential to work efficiently for the social causes in their respective areas. 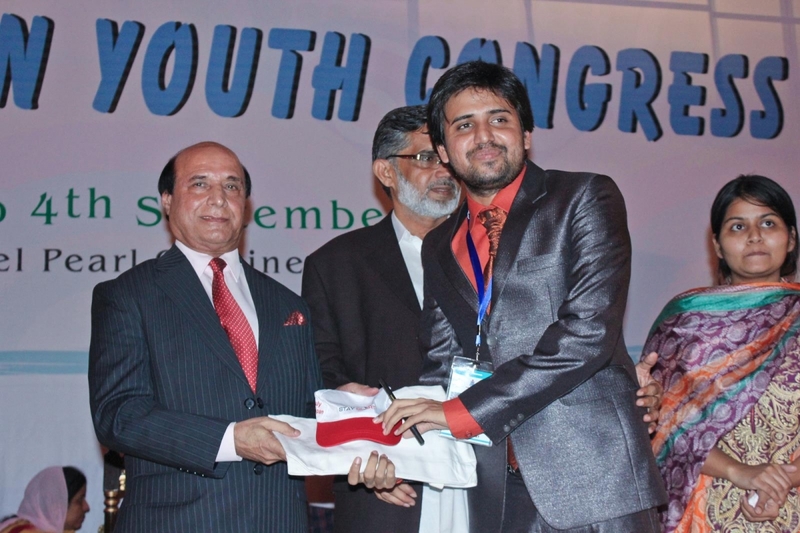 The Post PYC course was a great learning experience for competent young individuals to take the responsibility for their individual development and collective development of the nation.